MBB welcomes a very special guest author today - author Mandy Brittany, an old writing friend. We belong to the same short story writing group and have critiqued each other's work many times. Not that her writing needs much criticism from me, I might add. I've always known her as an author with a soothing voice and more than a touch of humour. 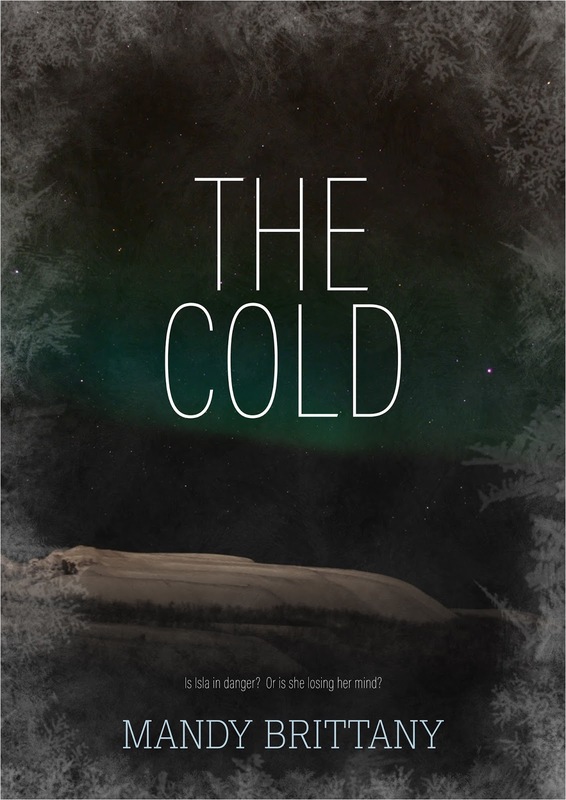 Her novels Photo Time and The Cold are both available to read online for free. Is there a catch? Sort of.....Mandy Brittany is trying to raise cash for cancer research and she's requesting anyone who reads and enjoys her two books to donate a minimum of £2.00 to cancer research at the link provided. That's €2.35 for those living in the Euro Zone, US$2.48 if you're in the USA, AU$3.24 if you're in Australia and ₹84 if you're in India. This blog has quite an international reach, so if you are unable to access Mandy's donation link, you could always donate to a local cancer charity instead. But you could let her know you've done it so she'll have a fair idea how much she's raised. We are doing this on an honour system, so no one is going to check up on you, but this is a cause close to many hearts, so please donate for this worthwhile cause. 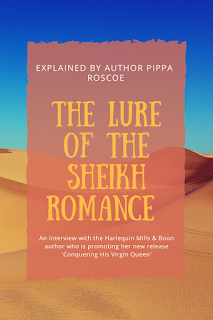 In her guest post (we decided to keep it short and mostly focus on the books), she shares why she's taken up this particular cause. I lost my lovely parents to this dreaded disease, so I'm giving Mandy Brittany my full support on this. The Cold and Phototime are up and ready to read on my blogs, with the hope of raising money for cancer research. The reason I’m blogging my novels is because my sister has been battling terminal cancer for three years, and I often feel at a loss. So I thought I would try to do something to raise funds for her and everyone else who has suffered or is suffering from this rotten disease which touches so many lives in a destructive way. You can read both novels for free, of course, but if you read and enjoy and would like to donate a small amount of (approximately) £2 to my 'Just Giving" page, that would be fantastic. I've already raised £277, which, as far as I'm concerned, is amazing! Isla Johnson survived an attack by serial killer Carl Jeffery six years ago, which left her physiologically damaged. Now, after being happy with Jack for three years, things have taken a turn. An odd university reunion arranged by her first boyfriend, sightings of someone dressed like Carl Jeffery and who is the mysterious Andy? Is Isla in danger, or is she losing her mind? At the age of 23, Isaac’s dad has died, his mum has disappeared in Australia and he's fallen in love. He meets Cillian, a man in his fifties, who is on a quest of his own to find his long lost brother. 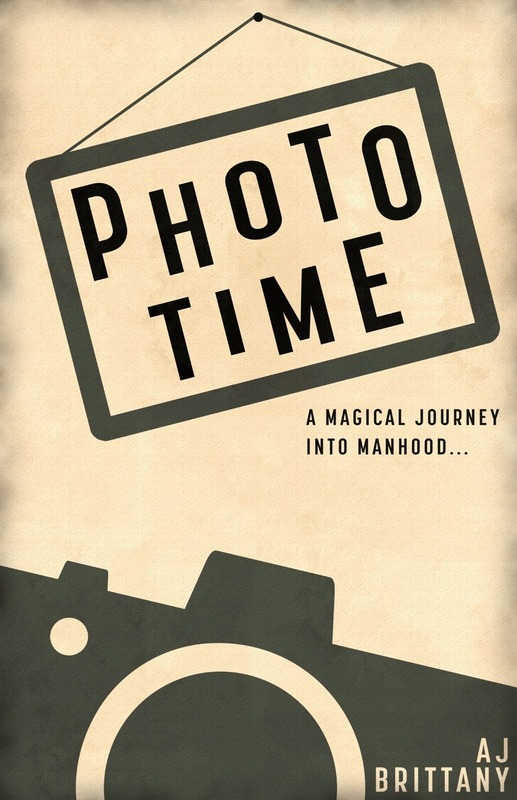 Cillian teaches Isaac about Phototime – a way of visiting the five minutes after a photograph was taken – and the unlikely pair set out on a comical, magical adventure that takes Isaac on a journey into manhood. 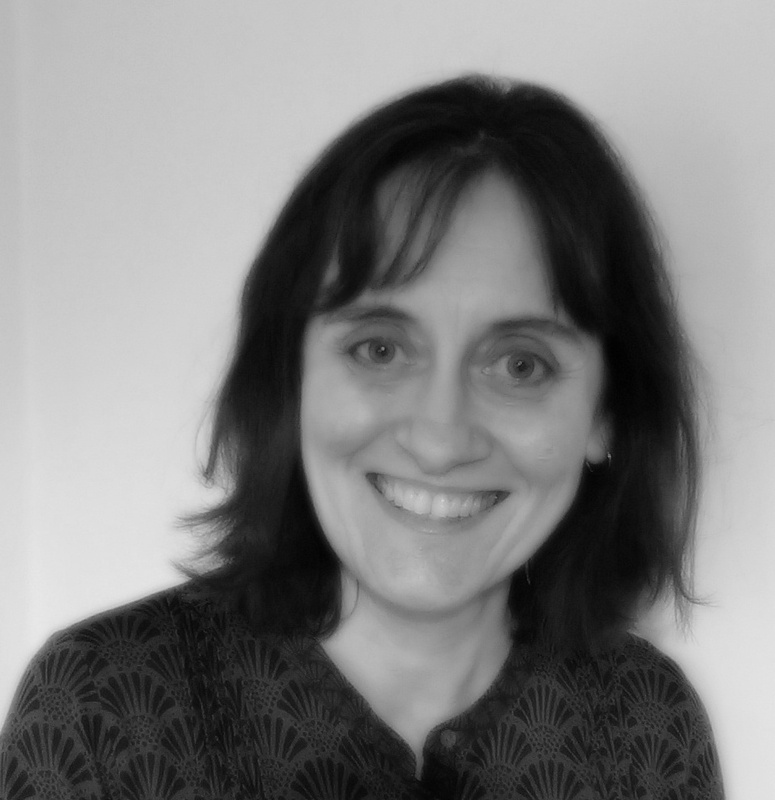 Mandy Brittany has had over 150 stories published in magazines in the UK and globally, and articles published in writing and historical magazines. 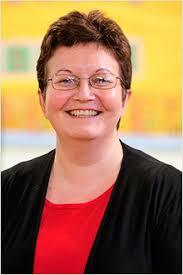 She has also been shortlisted in writing competitions and had a local history book published. She's the proud owner of a Creative Writing Diploma and Literature Degree. I have lost two of my grandparents to cancer... and a good family friend of ours to breast cancer. I can understand how terrible it can be and how hopelessness can really get to you. I hope the best for her sister, and think that this is such a noble request and idea to put into practice. Olivia-Savannah, thanks so much for your visit and comment. I know leaving a comment can be a bit time consuming when there's a lot to do, but blog posts take a lot of work as you know, having a lovely blog yourself and feedback really helps and encourages us. Thanks also or your good wishes for Mandy. I also hope she raises a lot more money for the cause and please God her sister will make a complete recovery. Hi Karen, it's always a pleasure to see you over here. Thanks for your visit and comment. I join you in wishing Mandy lots of success with this venture. Congratulations Amanda! Its a lovely idea and I do hope you raise lots of money. What a great idea!!! She has a lovely soul in addition to obviously being a very talented writer. This sounds like a fantastic idea, and I hope Mandy raises a ton from her books!